The whole TNG staff mourns the loss of Favio Bortoletto ("Fabio" for most of us). The link between his astronomical work and the development of the TNG was very tight. 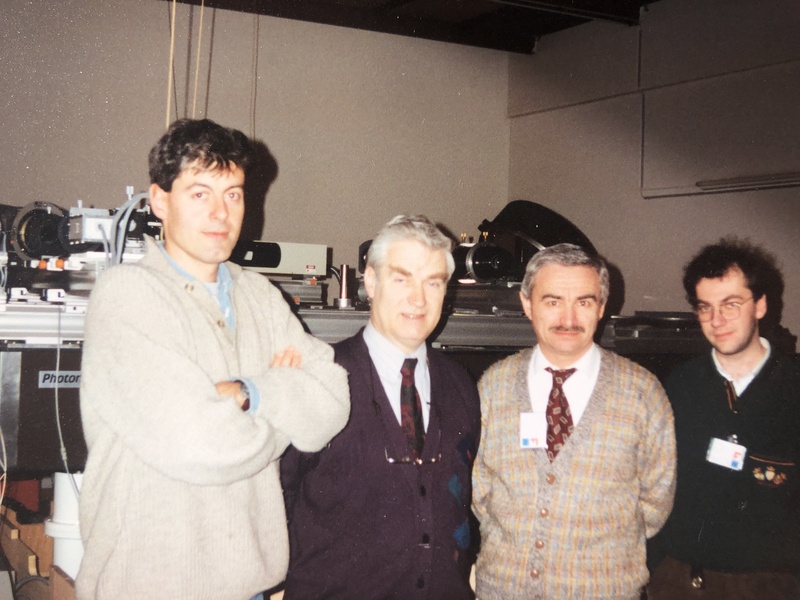 In the first half of the '90s, Favio was charged of developing the Active Optics of the TNG, after leading the Italian group working on the I+R detectors in the early stages of the CCD era. In 1997, next to the end of the construction phase of the TNG, Favio was appointed as Director of the commissioning phase. He formed and enthusiastically led a group of young technologists and engineers in charge of the very difficult tasks related to the integration, set-up, and fine tuning of the whole telescope, services and subsystems. It was a huge effort but thanks to the knowledge and coordination of Favio -- and the right amount of struggling -- in few months the first light could be achieved first at the telescope and then with the first instruments. In 1999, under his Directorate, the observations of the first scientific call ("TNG experimental phase") could be executed, thus concluding the commissioning phase. The first regular observing "semester" would start some months later, from January to April 2000. It was not easy to work with Favio, since he continuously demanded more effort and dedication. But he was always within the staff for leading and explaining. He was able to recognize the merits of the people working in the group and publicly charge on himself the unavoidable errors. Favio also gave his invaluable help during the aluminisation of the TNG mirrors, coming back to the TNG until 2006 to instruct the staff on how properly dismount and remount the supports. We would like to express our heartfelt condolences to his family and friends. Figure 1. From left to right, Favio Bortoletto, Ernst Knohl, Cesare Barbieri and Roberto Ragazzoni. The team was testing the TNG mirror at the Carl Zeiss in Oberkochen. Figure 2. 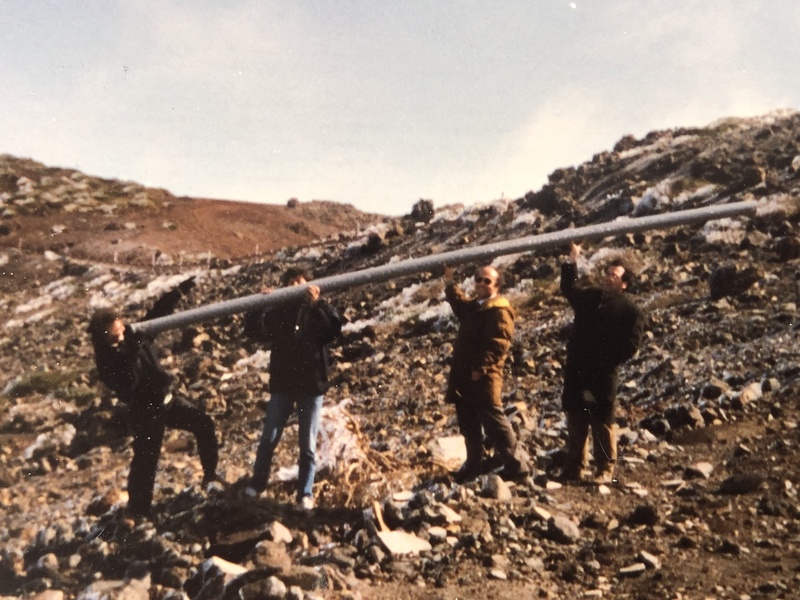 From left to right, Roberto Ragazzoni, Favio Bortoletto, Giovanni Bonanno and Domenico Bonaccini joking on the exact point where the Telescopio Nazionale Galileo will be built a few years later. Picture taken by Valentina Zitelli in 1990.